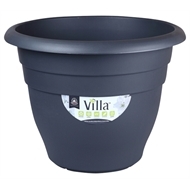 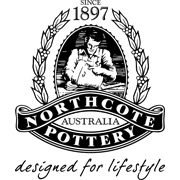 Villa is Northcote Pottery’s range of plastic pots, saucers, wall and hanging baskets. 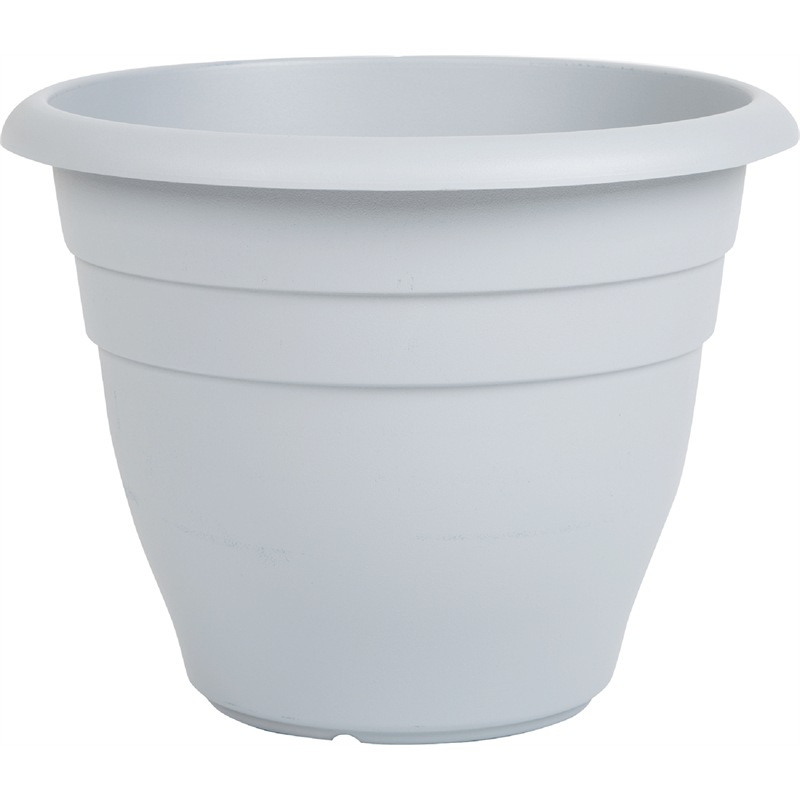 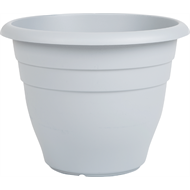 Designed with optimum drainage in mind, Villa planters are also lightweight, UV-resistant, frost-resistant and made from recyclable synthetics. Available in a range of classic styles and colours, Villa offers great value!